​We look after the welfare of the water and people of India. 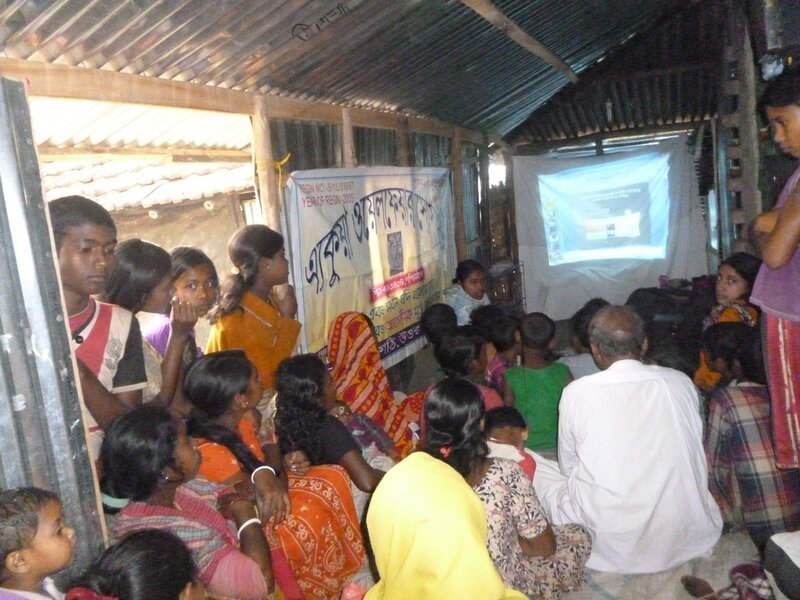 We establish sustainable, easily maintained, community-based water programs in the arsenic-afflicted villages of West Bengal and we educate on local public health issues. For the past decade, we have been maintaining a database to improve our systems through vigilant monitoring of all installation, maintenance and education processes. 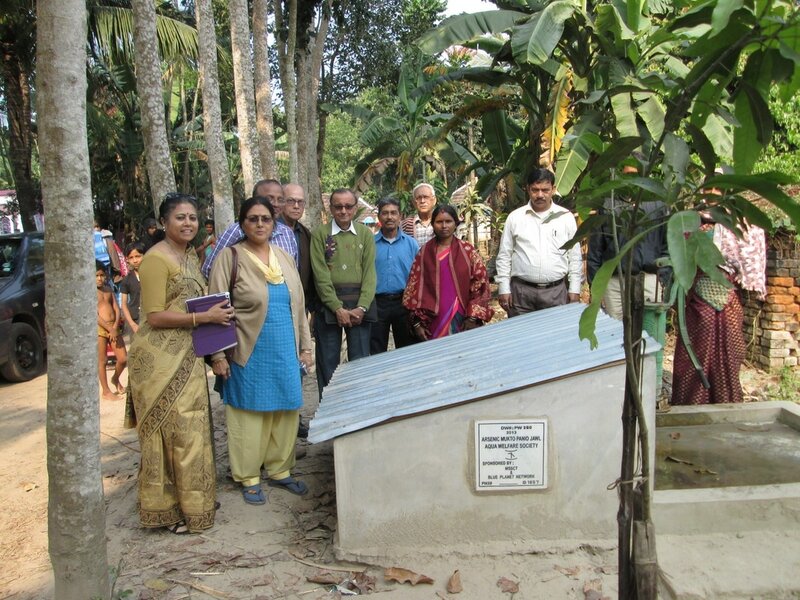 ​Aqua Welfare Society (AWS) is a West Bengal-based non-government organization that has worked for more than a decade to bring safe drinking water to arsenic-contaminated villages in West Bengal. 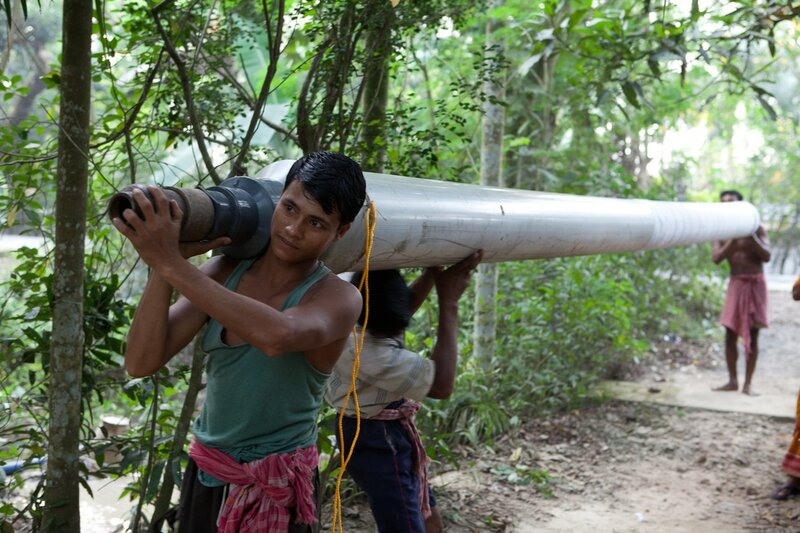 Our mission is to bring better health to the villagers living in rural Bengal that is so rich in vegetation, soil, water and, most importantly, the people who enjoy living there. 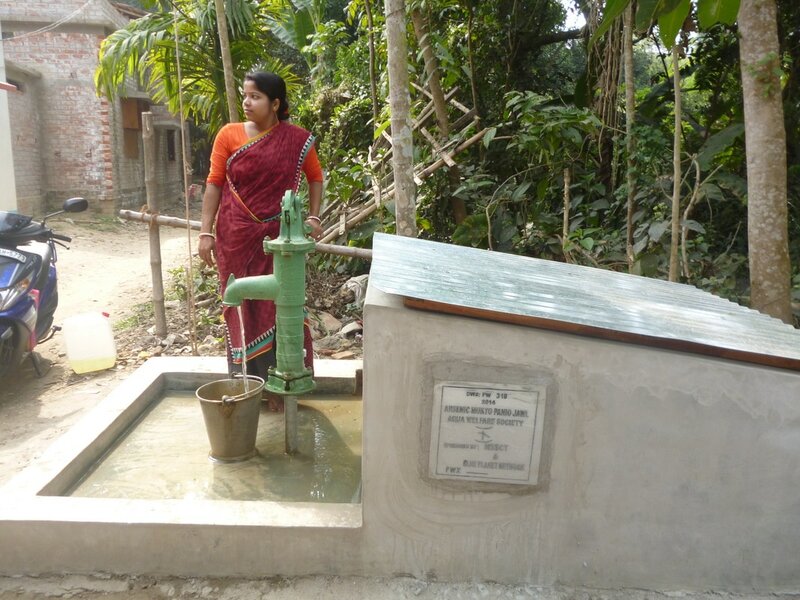 AWS builds safe water wells and honeycombed toilets, and educates the community on water-borne diseases (especially arsenic in the drinking water) and how to practice better, proper sanitation and hygiene. ​We are happy to assist you in finding any answer regarding our programme. Please contact us via email and phone.